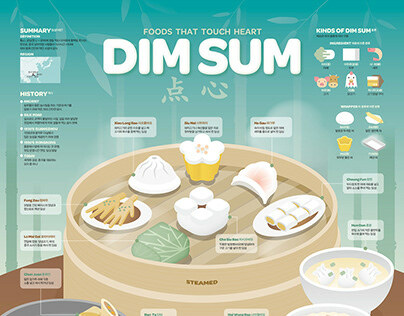 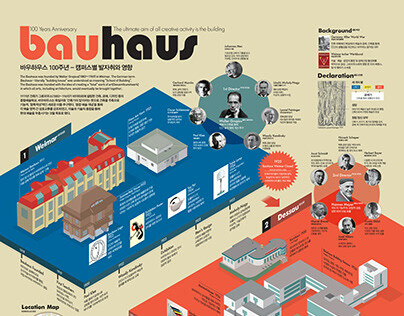 In information design, it is first to understand the subject and to grasp the user. 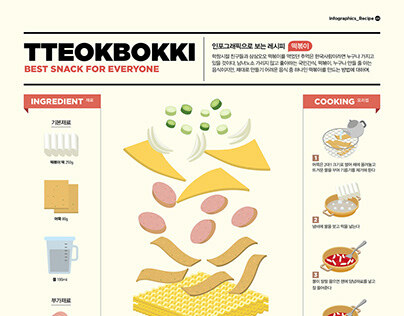 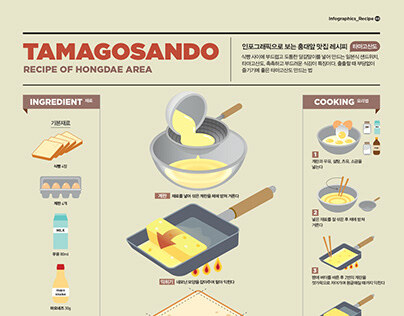 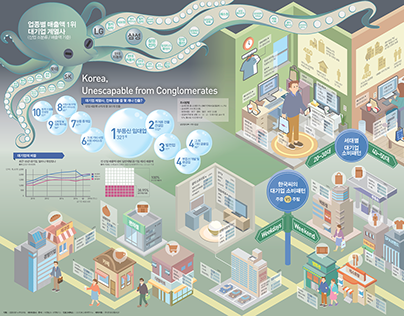 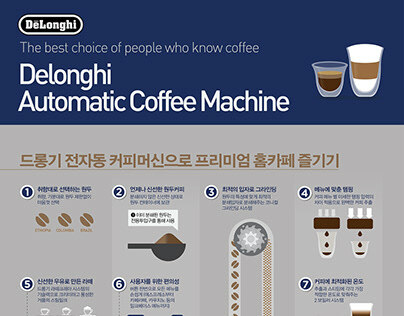 "Infographics Lab 203" is a representative company in Korea. 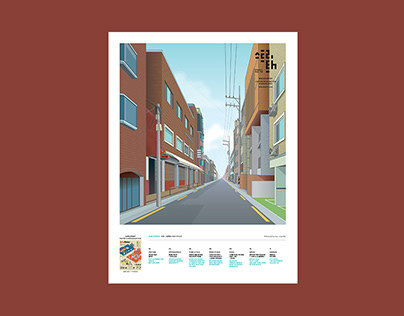 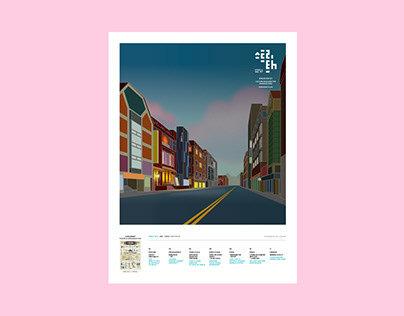 It publishes a local cultural magazine called "Street H" every month. 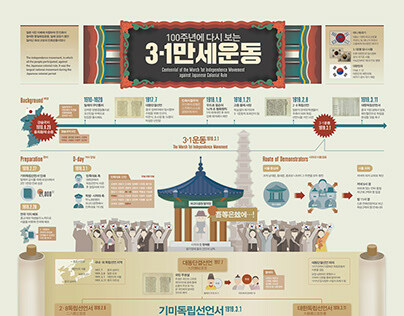 203 X JoongAng Why did they go to Czech so many times? 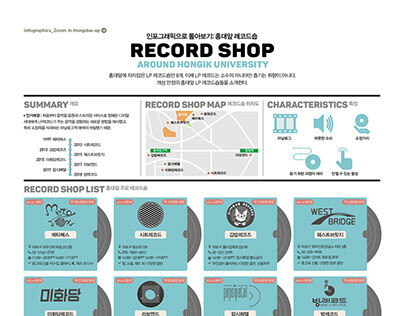 1812 Zoom in : Record Shop around Hongik Univ.